A Segway Sightseeing Tour is suitable for any group outing such as a company outing, family party, group of friends or family. 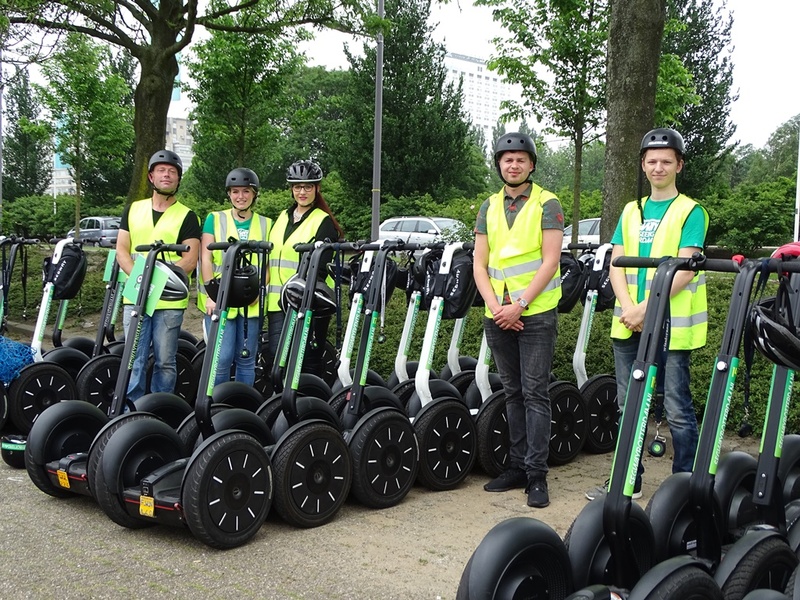 Segway Rotterdam will be more than willing to assist you in organizing the perfect group outing. For groups we offer various combinations.